One Continuous Piece of Plywood. Children’s Chair, 1980’s. 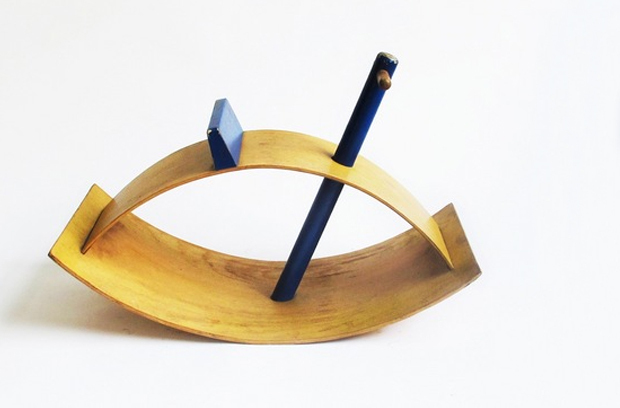 One of my favourite blogs and shops at the moment is Mondo Cane, they always have an interesting selection of modernist items, whether it be furniture or sculptures, and the owner Patrick Parrish has a stunning eye for all things design. We can really see this through his blog at Mondo Blogo, worth bookmarking if you’ve got a chance. Today I thought I’d bring across some photography from an upcoming exhibit that’s a collaboration between Partners & Spade and Mondo Cane in New York. They will be showcasing a collection of children’s chairs under the title “Kids Chairs!”, and it will hold at least 50 examples spanning from the years 1890-1990. This exhibition actually came about as a response to the Museum of Modern Art’s “Century of Child” which examines individual and collective visions for the material world of children. Quite an interesting subject if you think about it, how toys express society at that current time, even how political conflicts and wars can affect how designers produce things for the younger generation. This could also be an exciting exhibition to see in the summer that would coincide nicely with the Partners & Spade one opening May 17th to June 10th, 2012. The photography above and below was snapped by the fine people at Mondo Cane and is pretty exceptional if you ask me. 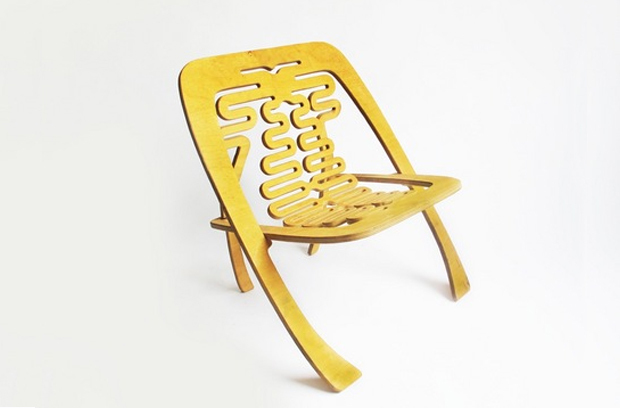 Each image in this post comes with a caption which references the exact chair and the maker, the ones that got me particularly excited include the Alvar Aalto chair (of course) and a bent plywood chair interestingly made out of one continuous piece of plywood, you can see this placed above. Love the form and the overall shape, it’s quite playful with the circle in the back as well, a piece that obviously serves its purpose well since it’s designed specifically for kids kids. I hope you enjoy this imagery, for more information regarding the exhibition head towards the links below. 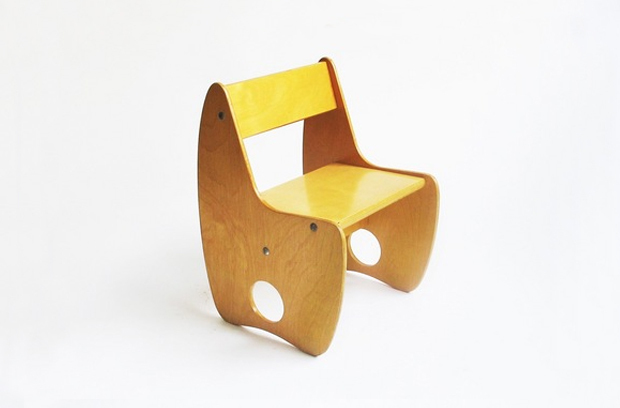 Alvar Aalto Children’s Chair, 1930’s. 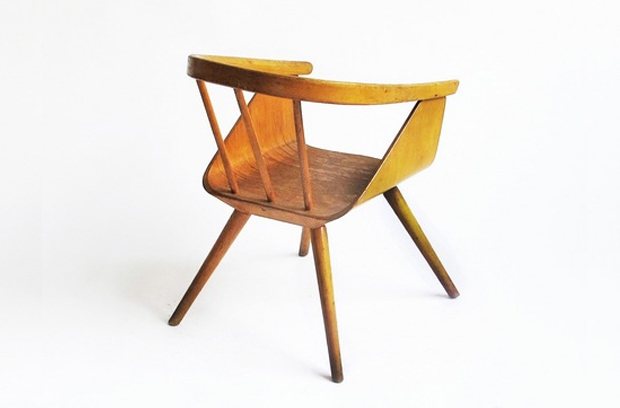 Bent Plywood Children’s Chair, 1950’s. 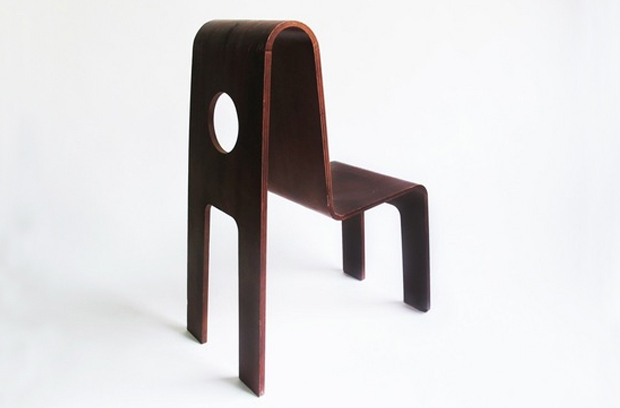 Greg Fleishman Children’s Chair, 1980’s. 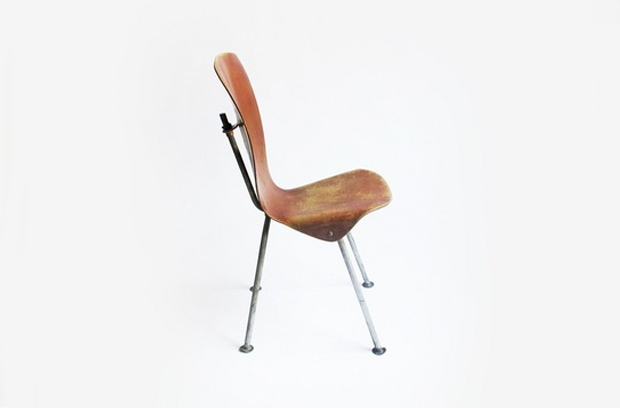 Masonite and Zinc Plated Steel Children’s Chair, 1950’s. 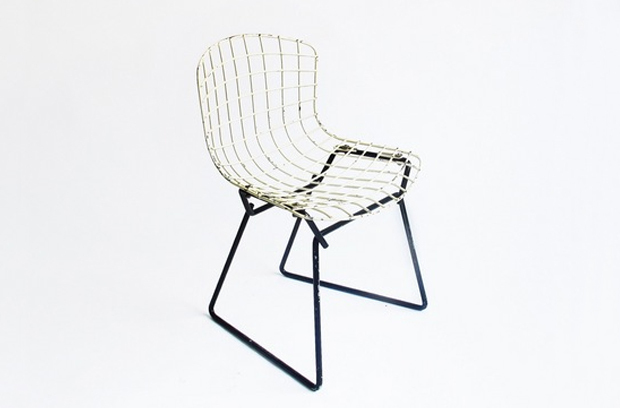 Knoll White Bertoia Children’s Chair, 1950’s. 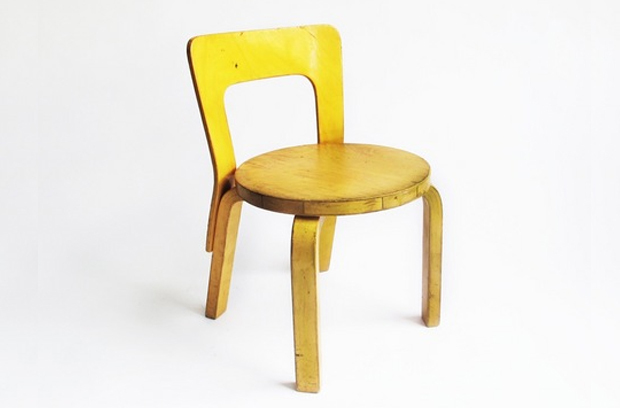 Russian Children’s Chair Designed by Albrecht Lange and Hans Mitzlaff, 1960’s. 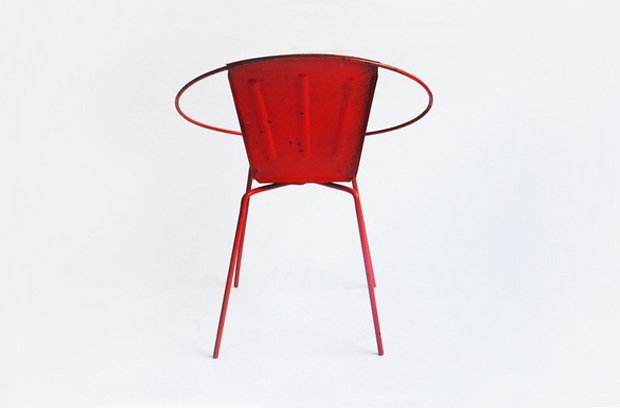 A Swivelling Red Circle Children’s Chair, 1960’s. Kid’s Rocker by Gloria Caranica for Creative Playthings, 1950’s. 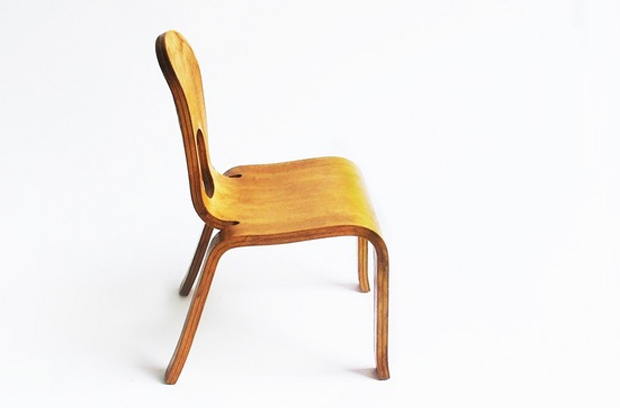 Single Piece Blonde Bent Plywood Children’s Chair Made by Community Playthings, 1940’s.